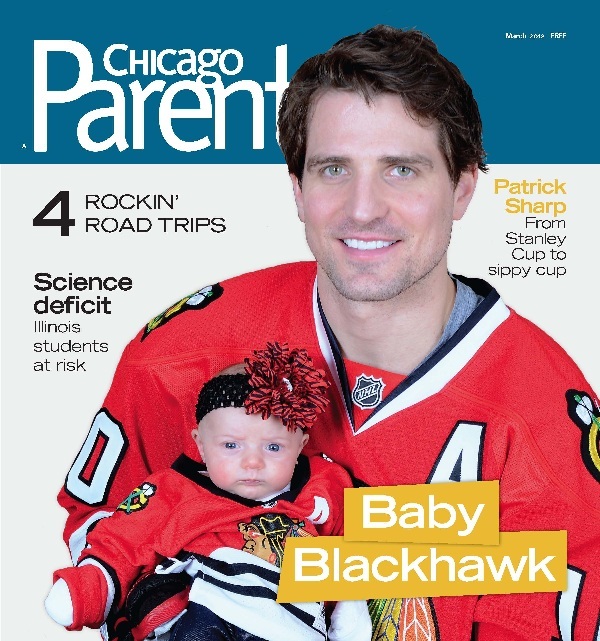 Patrick Sharp and daughter Madelyn Grace appear on the most recent cover of Chicago Parent Magazine. Check it out! 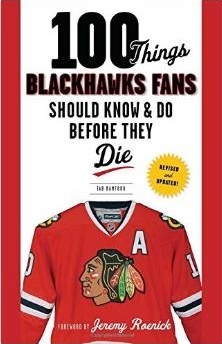 Here’s the article.